A Schaumburg family who just unpacked their last box from a recent move now have severe weather damage to fix in their new home. An early morning lightning strike to the antennae on the home on the 500 block of West Weathersfield Way sent the charge into the basement. That started a fire that spread through the walls, causing major damage. "The lightning strike just hit. 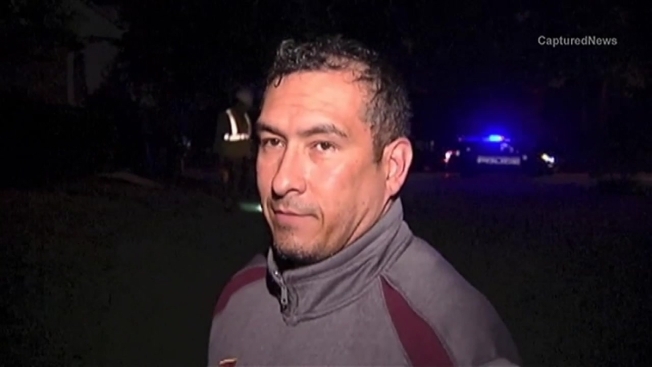 We woke up and the neighbors ran over to say the house was on fire," said homeowner Louis Leal. "Everybody's OK and we're going to go spend the night at our family's house and go from there." Leal said he hadn't even met his new neighbors when the lightning struck at about 1:45 a.m. but that didn't stop the neighbors from coming over to check on them. Family says they'd just moved into the home on the 500 block of West Weathersfield Way about two weeks ago. NBC Chicago's Lauren Petty reports for the NBC 5 NEWS TODAY on June 19, 2014. The family does have insurance, and Leal said he's grateful no one was hurt. 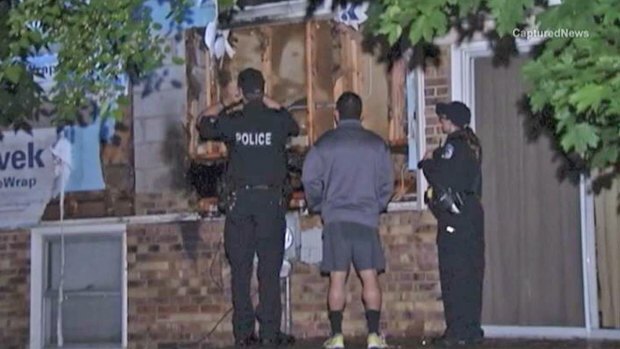 Lightning also struck a house in Wheaton on Wednesday night, sparking a fire that led to injuries to three firefighters.